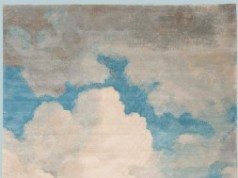 New Moon Rugs, the acclaimed hand-made Tibetan line designed by Wilmington, Del., artist John Kurtz, has taken space at the New York International Carpet Show (NYICS). 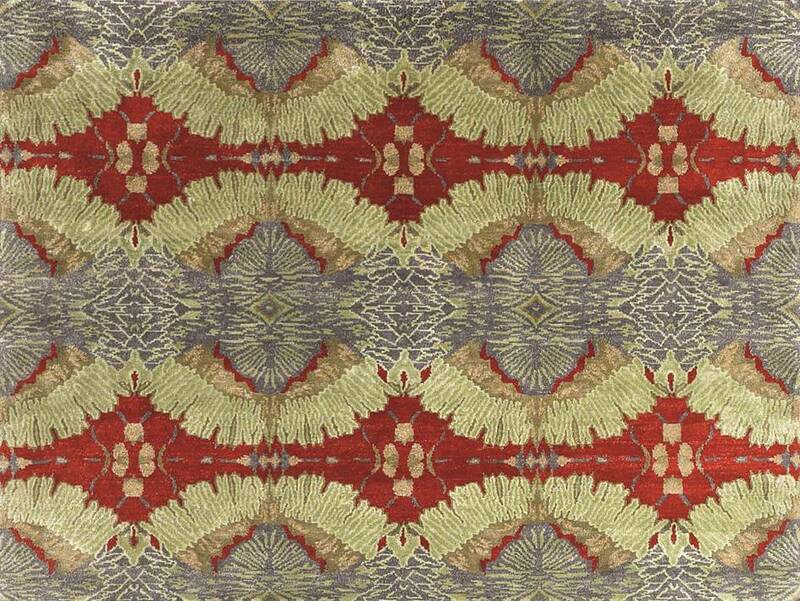 An example of the rugs New Moon will show at NYICS is “Orion, Chinese Red/Jade,” shown at left. 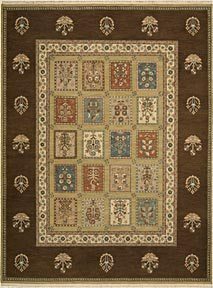 The complexity of the rug’s intricate, modern design is highlighted by the kaleidoscopic effect of the pattern. The mirrored design creates overlapping forms of color and design. 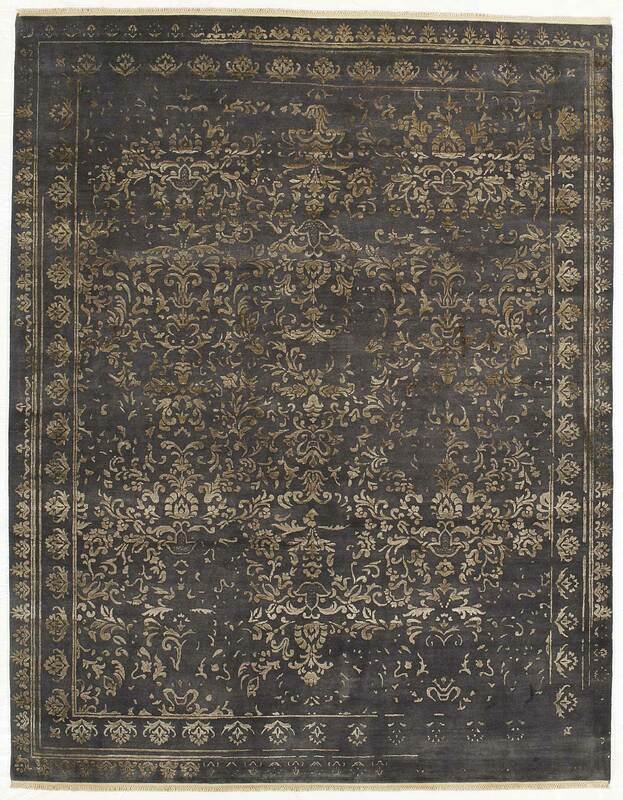 This 100 knot rug is a 3 ply blend of Tibetan wool, Chinese silk and allo (a natural nettle fiber). Featuring tones of periwinkle purple, red, jade green, sage green and tan. 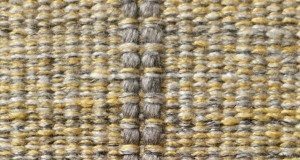 New Moon Rugs is now based at Kurtz Collection (Wilmington, Del. ), the Kurtz family’s design boutique. Kurtz Collection still specializes in rugs, but has grown to include custom furniture, lamps, wallpaper, fabric and window treatments, as well as home décor accessories including pottery, pillows, wall art, and table linens. More information on New Moon Rugs and Kurtz Collection is available at the companies’ websites, www.newmoonrugs.com and www.kurtzcollection.com, or by calling the companies at (302)654-0442. 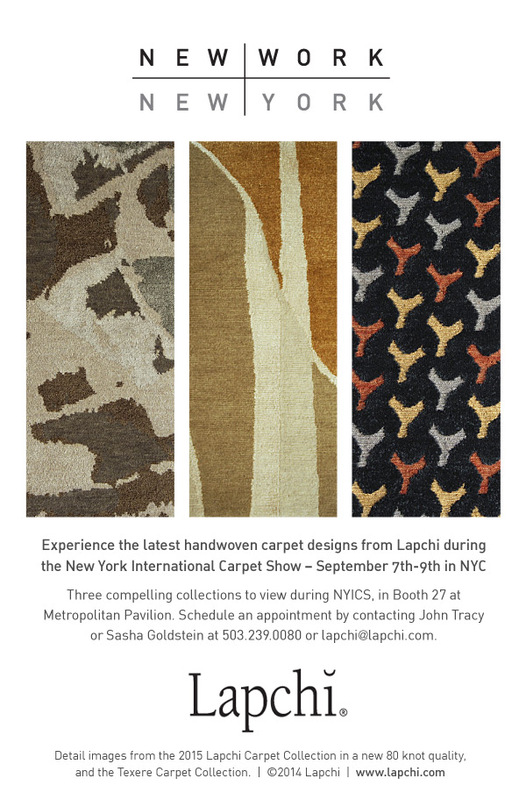 The New York International Carpet Show (NYICS) takes place in New York City at the Metropolitan Pavilion, 125 West 18th Street. Entry is limited to the retail and design trades. There is no charge for attending. 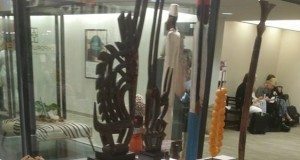 For more information about exhibiting or attending this unique high-end trade event, please contact NYICS at [email protected] or 215.248.0494.